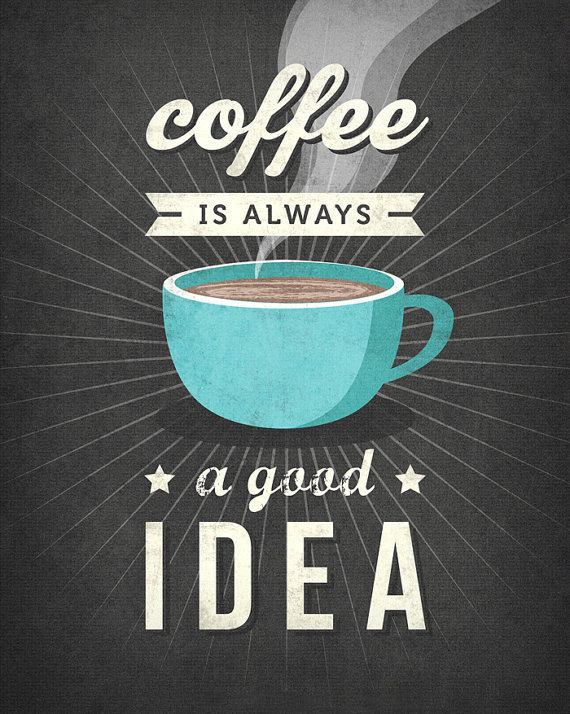 Coffee… ah, that first sip in the morning is just amazing! There are so many good things about coffee. It makes you feel alive, it brings people together, awesome stories are told over a cup of coffee, and most of us can identify with a feeling of relaxation when we take a sip of good coffee. So it doesn’t matter how you enjoy your coffee, there are excellent choices in Kenton On Sea to get your coffee-fix. And even if you deem yourself a coffee expert, you’ll be pleasantly surprised by the quality of the coffees on offer. Strange how this ancient beverage has become such an important part of our life. Even stranger is the fact that some coffee fundis allow their superior knowledge to distract from the beauty coffee brings to life… It’s all about love, laughter and togetherness over a cup of our favourite hot (or cold) drink. Have a look at the list of places offering excellent coffee in Kenton. Continental Restaurant is next to Kenton Garage and offers a range of coffees. For something unique, try their Coffee in a Cone… it is amazing! Voila! is run by Ross and Toni. If it’s fun and eccentric you’re after, then this one will suit you perfectly. So hang out and relax at Voila! The House Kitchen is part of the House Planner with a view over town towards the Kariega mouth. Order the cheesecake with your favourite coffee. Mabinis is situated near Beachways. Sandor is a friendly chap who will always have freshly baked goodies on offer to accompany your coffee.